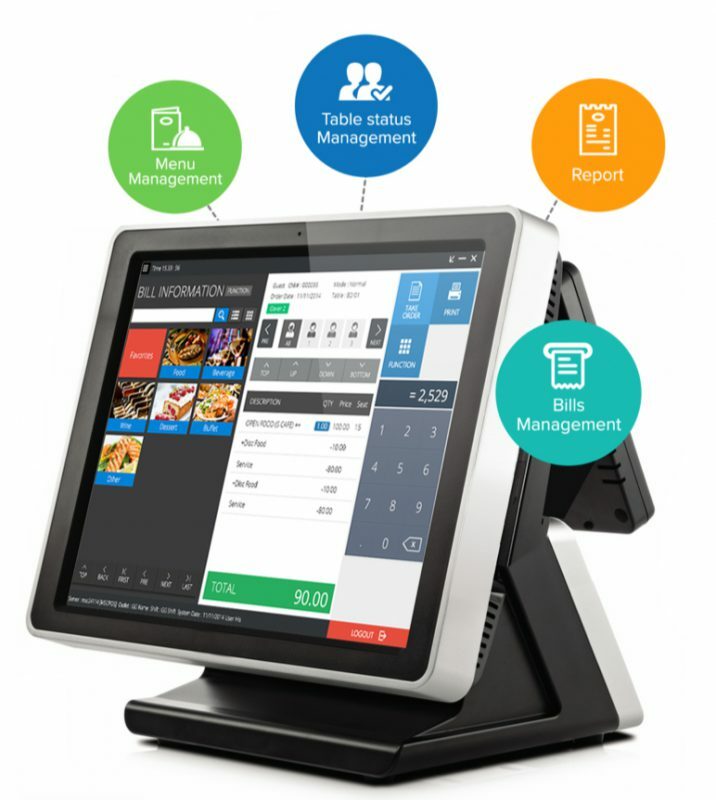 Metro.Brita.Point of Sale Systems provides the restaurant operators with the highest productivity ever required for all levels of service. Real Windows interface enables immediate “Touch and Go” operations giving rise to the most efficient services provided in every section in your restaurant.Easy-to-operate functions coupled with flexible guest-centric features allow the whole restaurant crew to operate in unity giving guests a sense of being in touch with one individual and unified attendant. 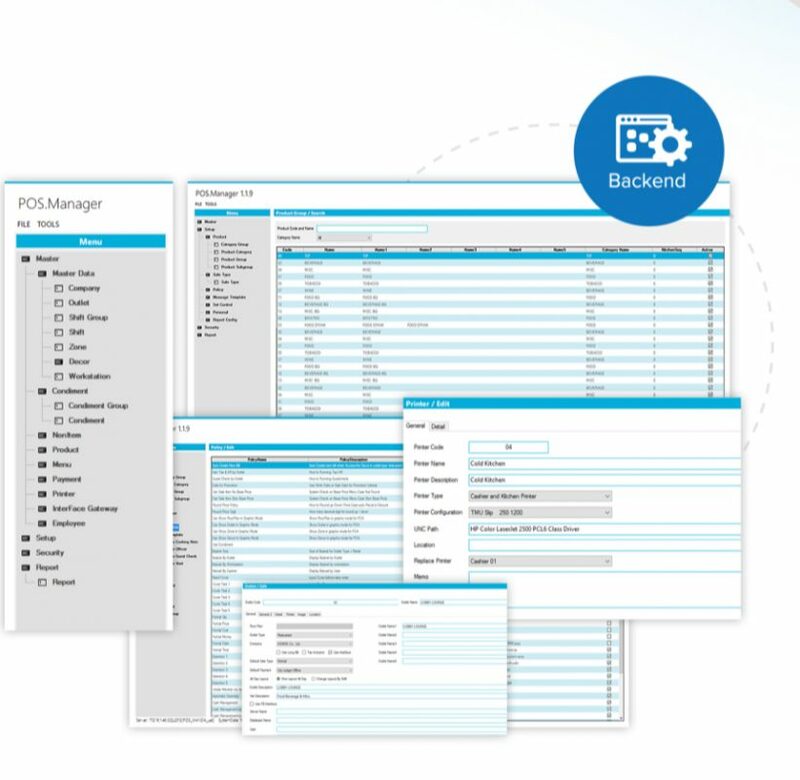 Efficient cost management, accurate accounting management effective reports and many other back office features allow restaurant managers and owners ultimate control over the profitability to the business. 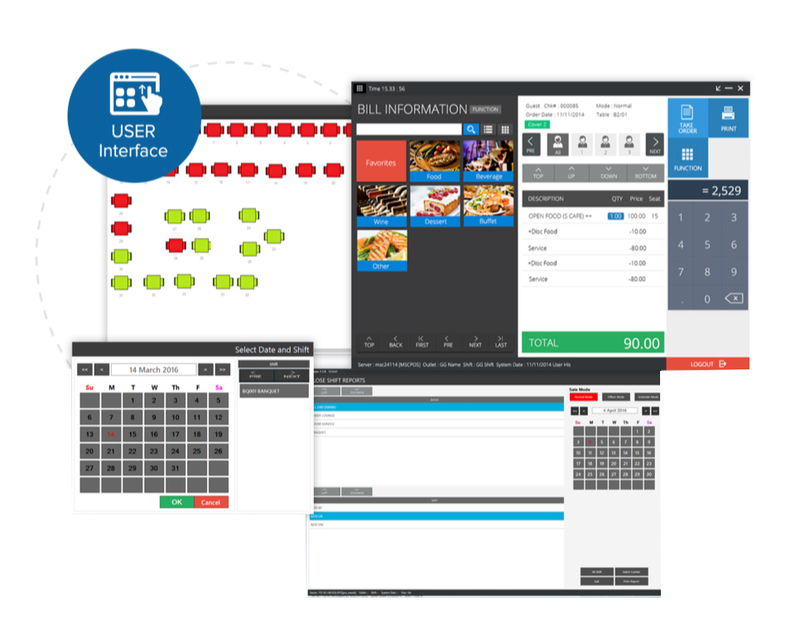 From fast-food chain restaurant to multi-outlet hotels, high fine-dining , Metro.Brita.Point of Sale Sytstems offer you a tool to provide ultimate service and achieve high profitability. Reports Exportable to Microsoft Excel, Text File, etc.